Diplo and twitter beef is nothing new; the producer’s account has been extremely active the past few years. From calling the EDC mainstage “Disney Presents on crystal meth,” to Twitter arguments with Deadmau5, the “Lean On” superstar hasn’t shied away from social media drama. And today, we discovered a Diplo parody account that has been trolling other popular accounts for several weeks now. Jauz, Marshmello, Slushii, and manager Moe Shalizi, have all seen their accounts trolled by the Diplo account (which already hit 40k followers on Twitter). 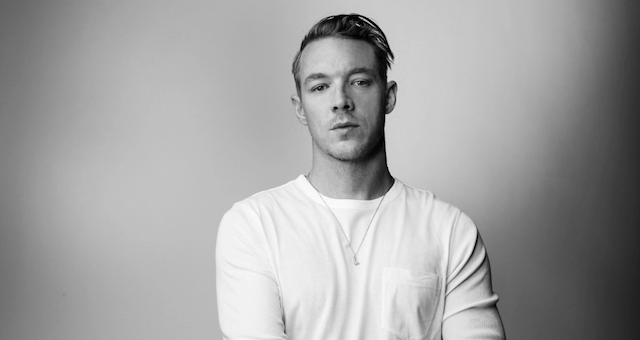 We hope this is somehow related to Diplo himself. The account has been used to promote his new show ‘What Would Diplo Do’ on Viceland. Check out the epic account here!